The world of IT management is changing. The shift to the cloud has made sure of that. What used to be the traditional approach to IT services and management is now completely different. The shift in management solutions is being driven by a change in the IT landscape itself. Consequently, today’s network is no longer all Microsoft Windows and on-prem – it might even be hard to call the network an actual network. 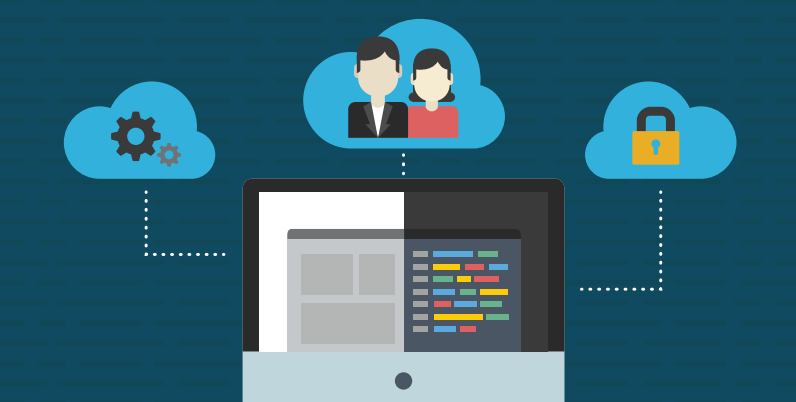 Modern IT environments are a mix of on-prem and cloud resources. On-prem systems that were once strictly Windows based are now largely powered by Mac and Linux. In fact, one in five devices is Windows (Forbes). Wired network infrastructure is being replaced by WiFi and that is driving a new set of security challenges. Data centers and applications are moving to the cloud. Finally, with the advent of AWS, G Suite, and Office 365, IT admins have a completely different set of challenges. One of the primary challenges IT organizations face is how to securely connect users to those IT resources regardless of location, platform, provider, or protocol. That’s a tall order. 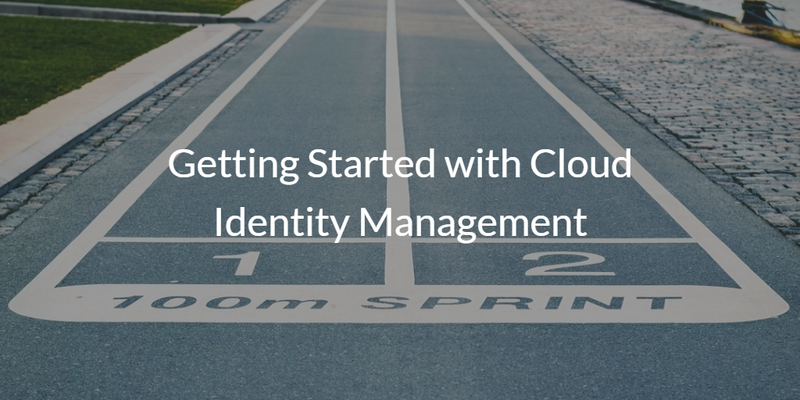 As a result, savvy IT admins are turning their attention to cloud identity management. This new generation of technology is aimed at shifting the directory service to the cloud and making it vendor neutral. The IDaaS platform that is changing the game for IT organizations is called Directory-as-a-Service®. What does your network look like? You may not currently have a directory, or you may want to extend Active Directory to the cloud. 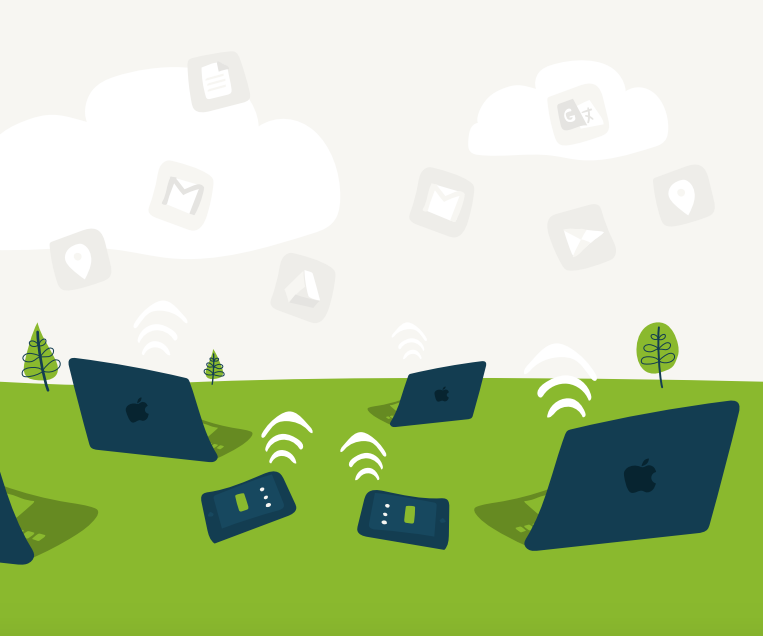 Perhaps you need hosted LDAP, want to manage Mac and Linux devices, and secure WiFi authentication. 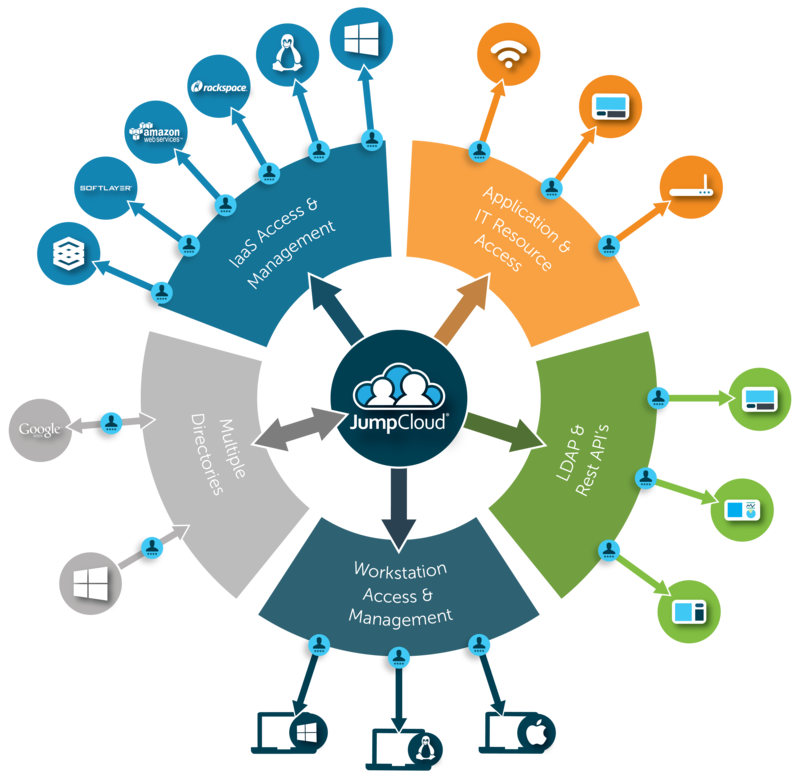 In addition, if you’d like to create GPO-like policies across all three major platforms, add multi-factor authentication to systems and applications, and more, the JumpCloud® cloud identity management platform has the capabilities to support your needs. And that’s just a sample of where JumpCloud’s cloud identity management platform can take you. With the IT landscape shifting at breakneck speed, it is critical to have an IT management solution that can support your efforts to shift to the cloud but still manage your on-prem resources and hybrid cloud needs. Drop us a note to get started with JumpCloud’s IDaaS platform, or sign up today for a free account. Your first 10 users are free forever. Finally, as you get started, feel free to check out all of our resources to help you set up your cloud directory service.